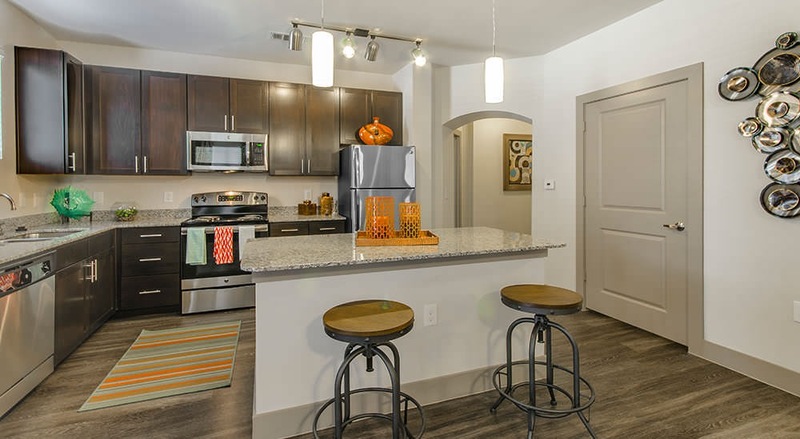 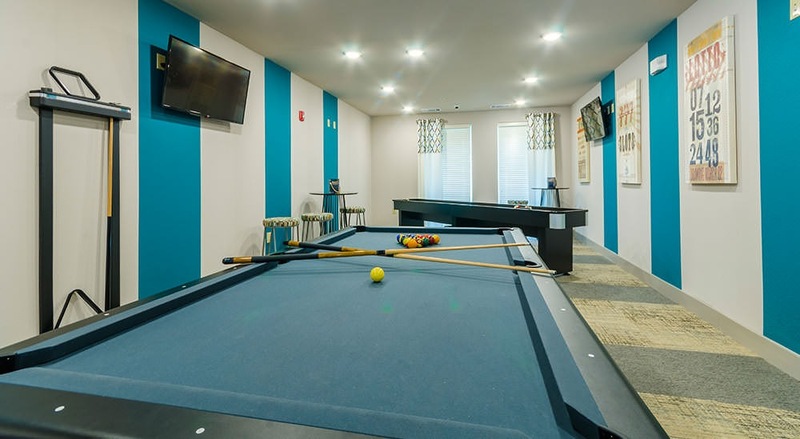 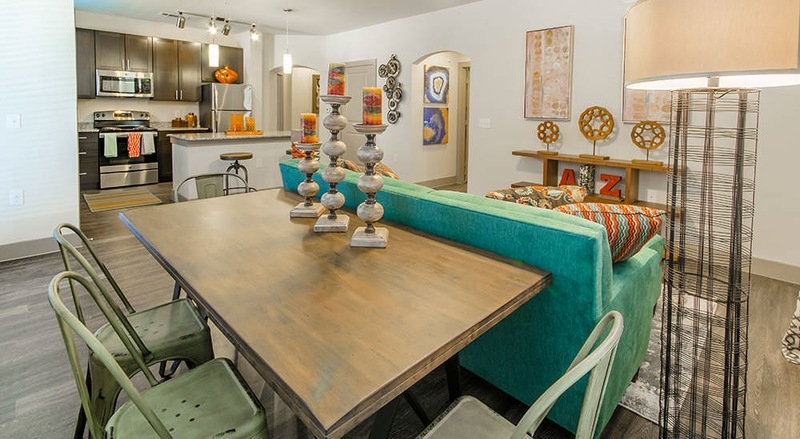 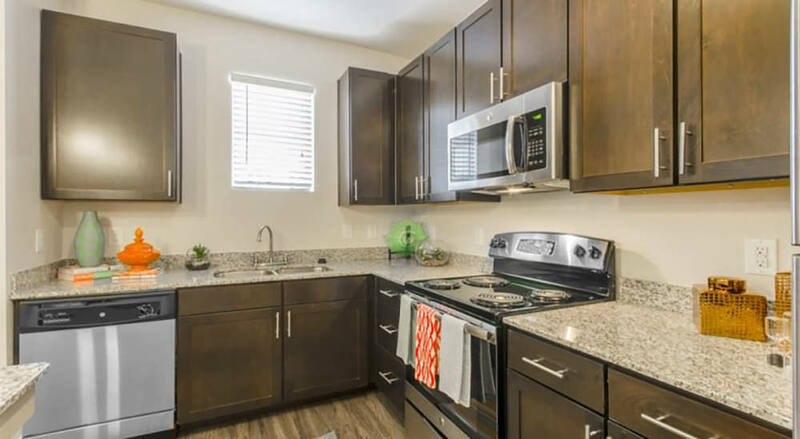 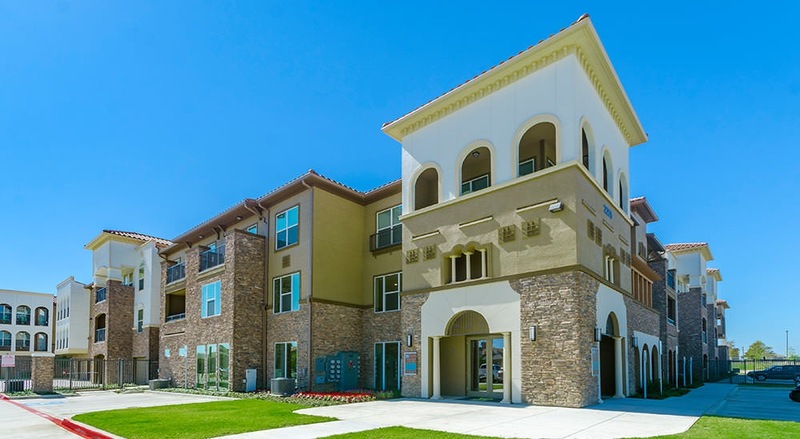 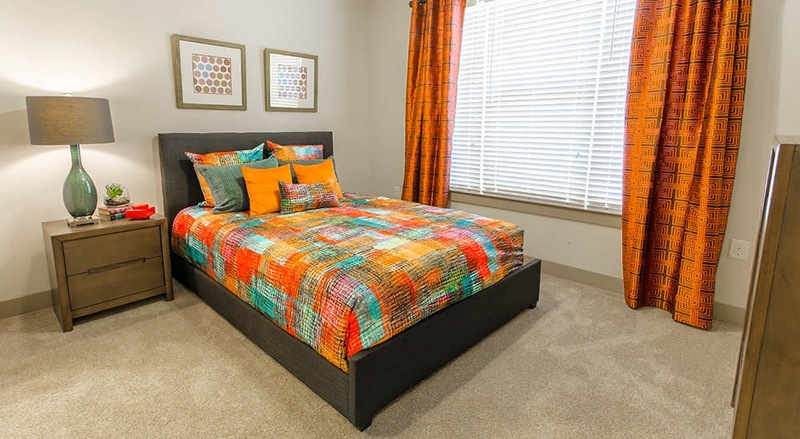 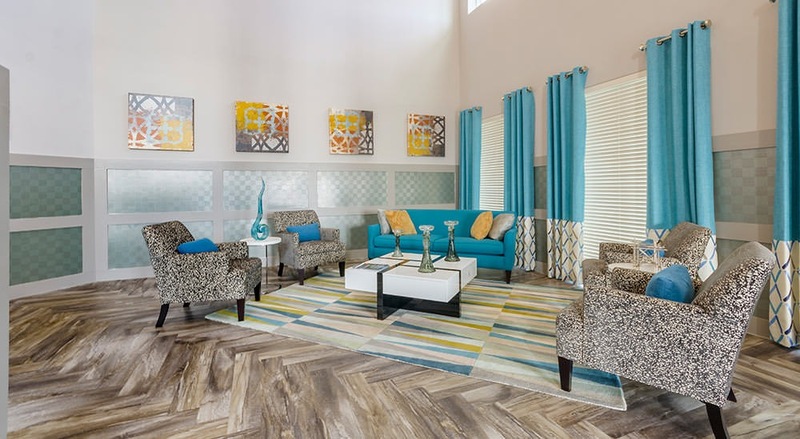 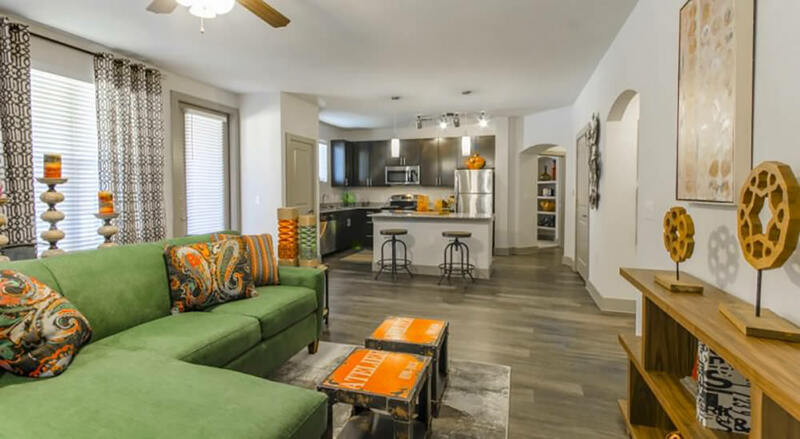 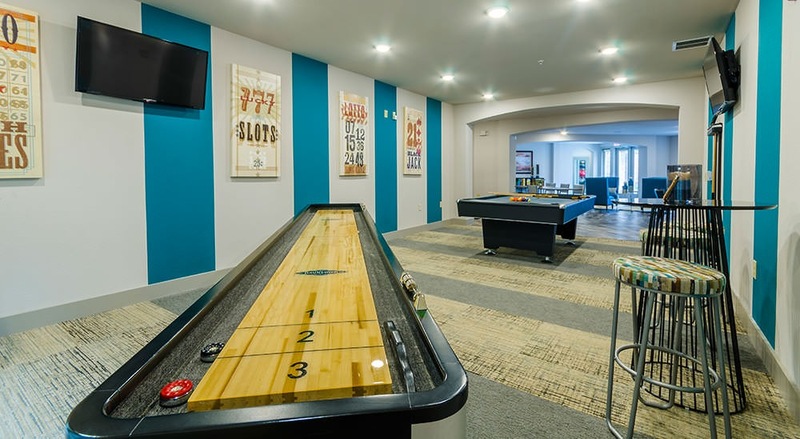 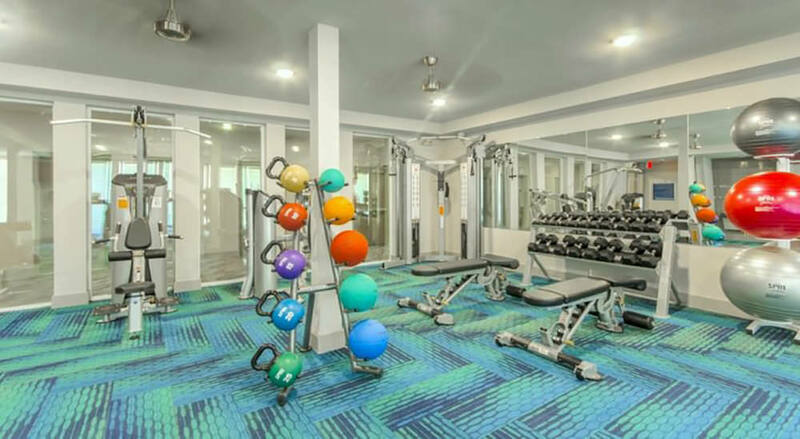 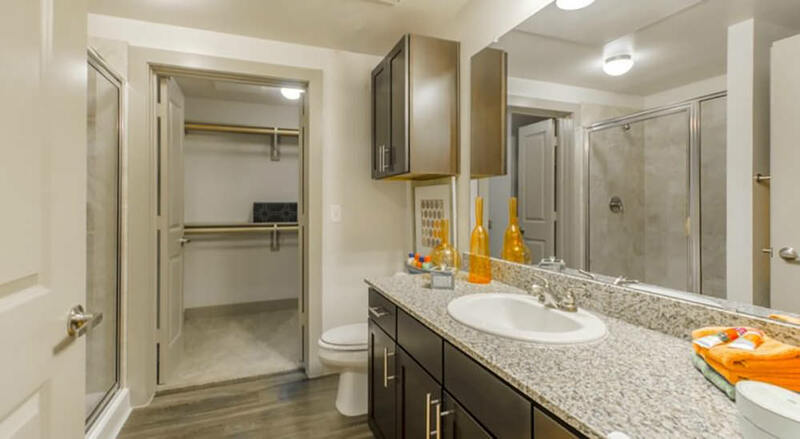 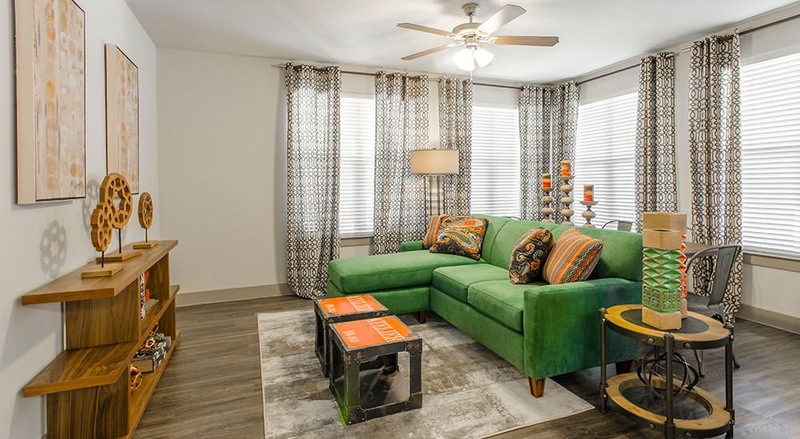 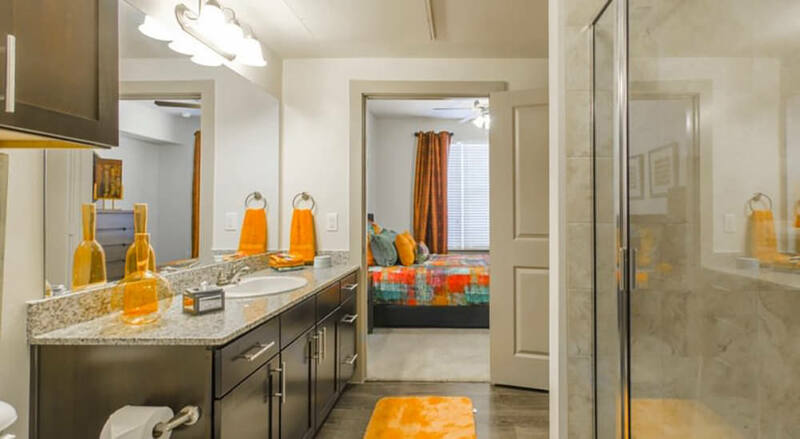 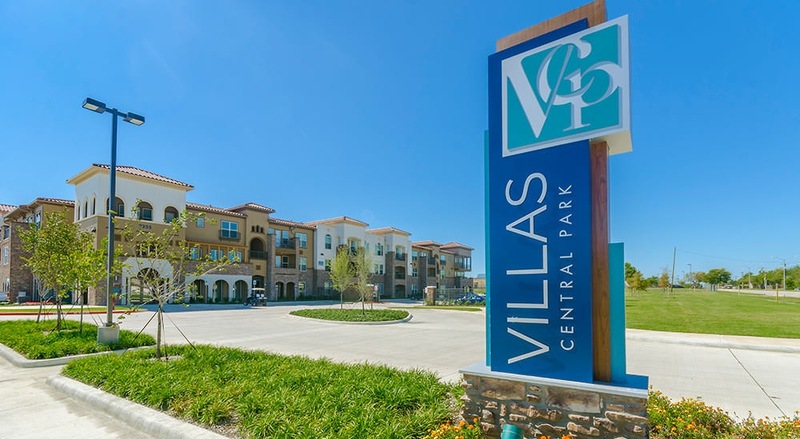 Villas Central Park is a 3-story walk-up community dynamically styled with modern architecture and positioned along Grand Prairie’s up-and-coming park and recreation area, Central Park. 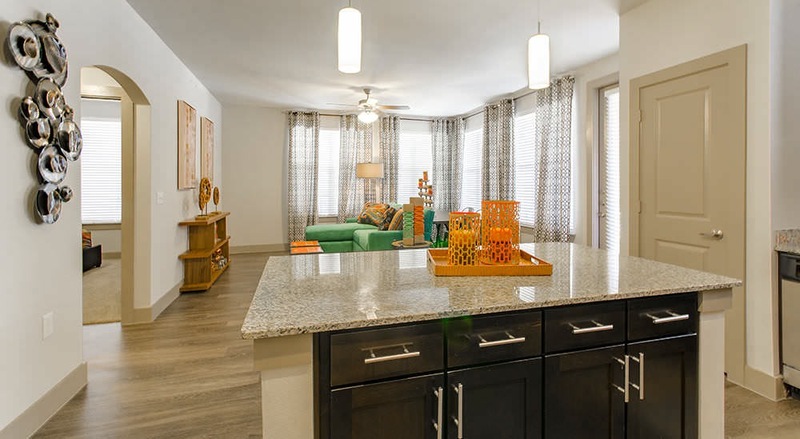 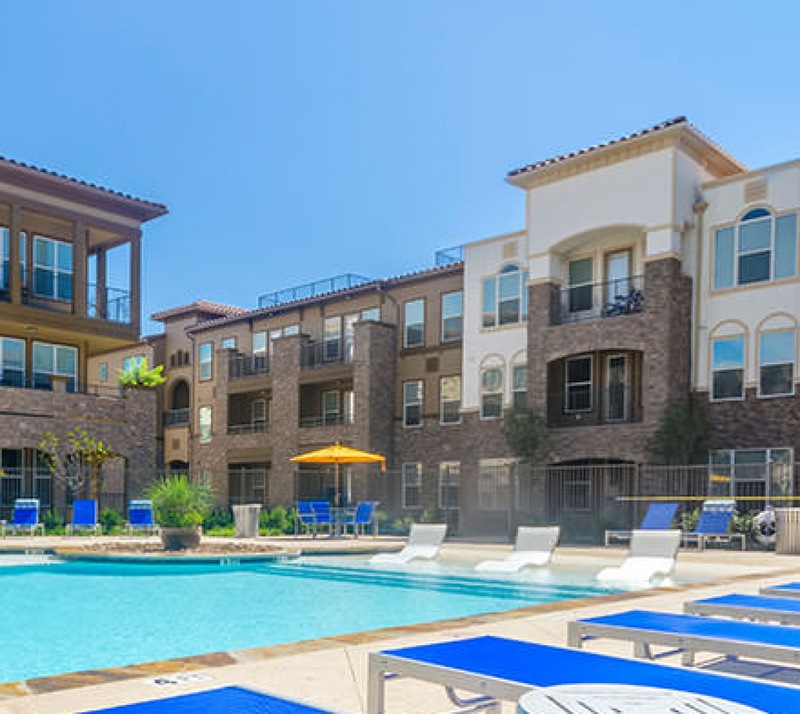 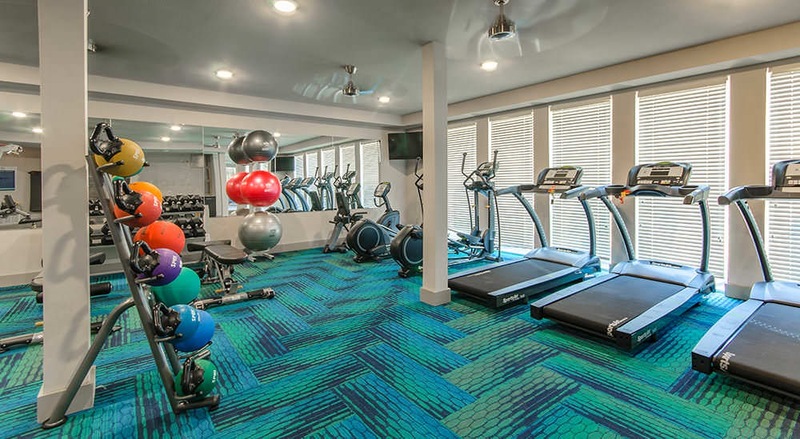 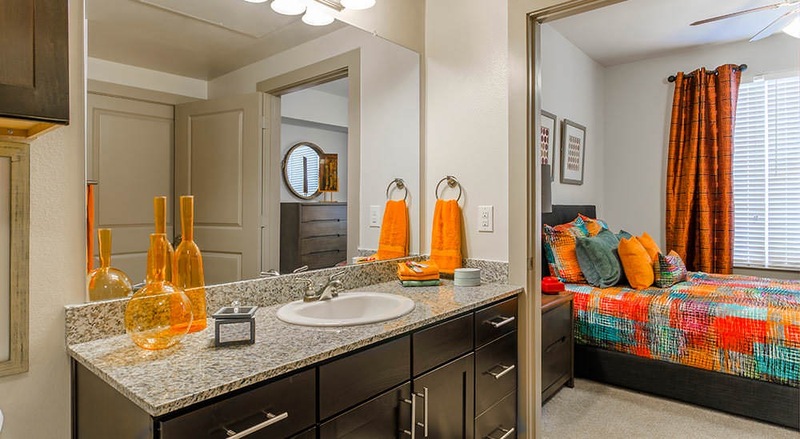 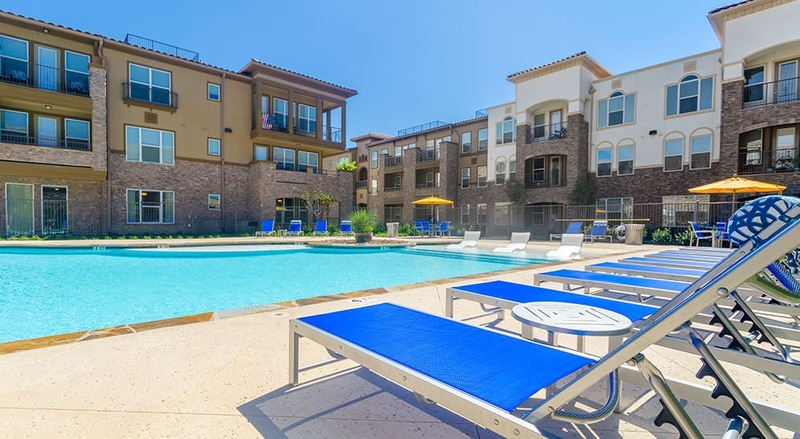 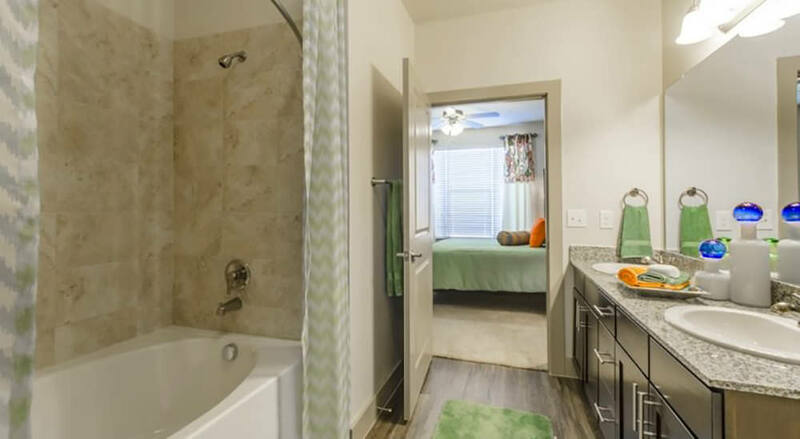 Experience Grand Prairie’s premier apartment community, Villas Central Park. 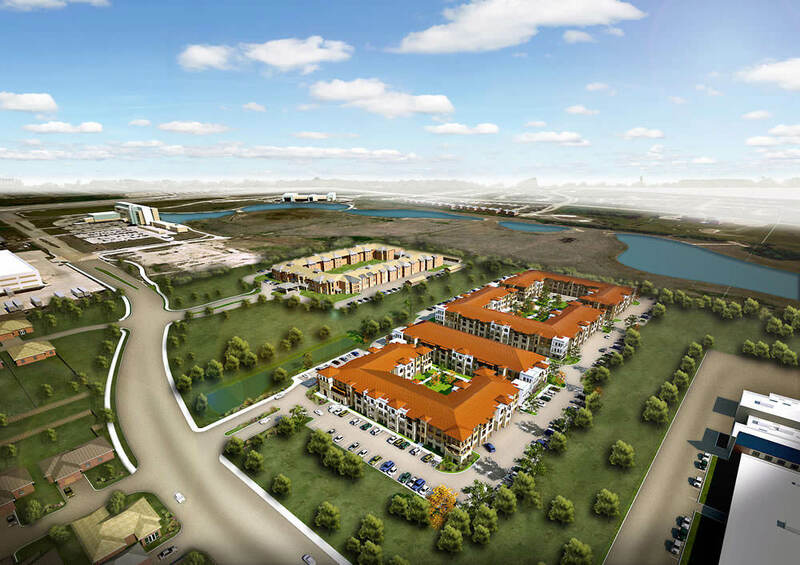 This unique community conveys a fresh vision—a breath of new life for Grand Prairie—where residents and the public can actively come together in the hopes of strengthening community roots. 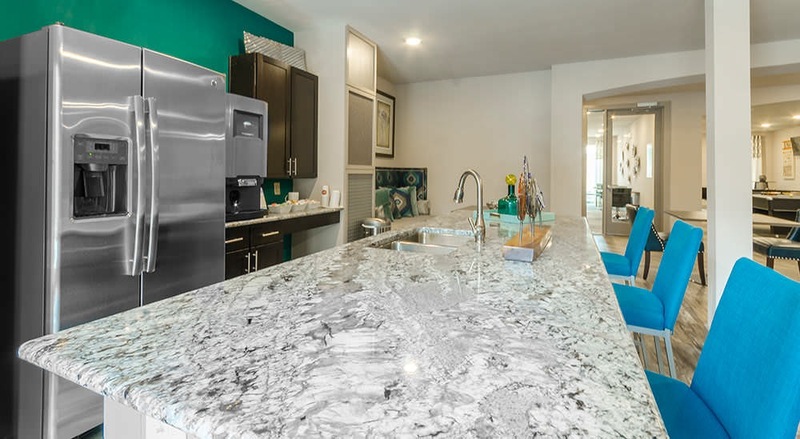 This picturesque property features 249 homes overlooking Central Park. 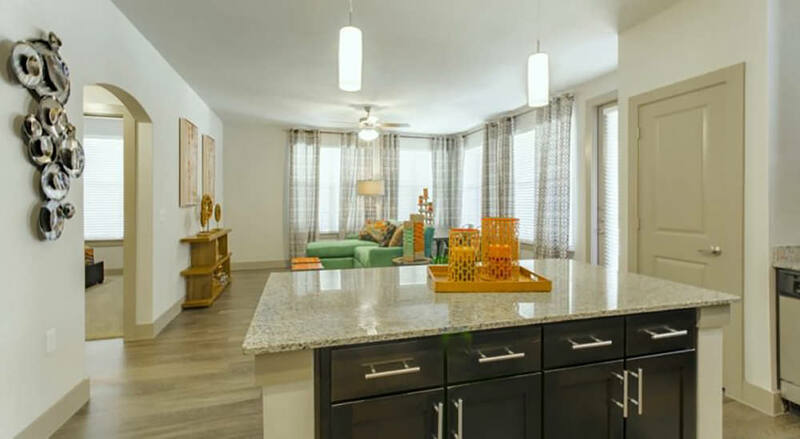 Villas Central Park evokes a connection to nature through open-air breezeway access to your front door, lusciously landscaped community courtyards, inspiring park views and immediate connection to the wide open space and natural splendor of Central Park. 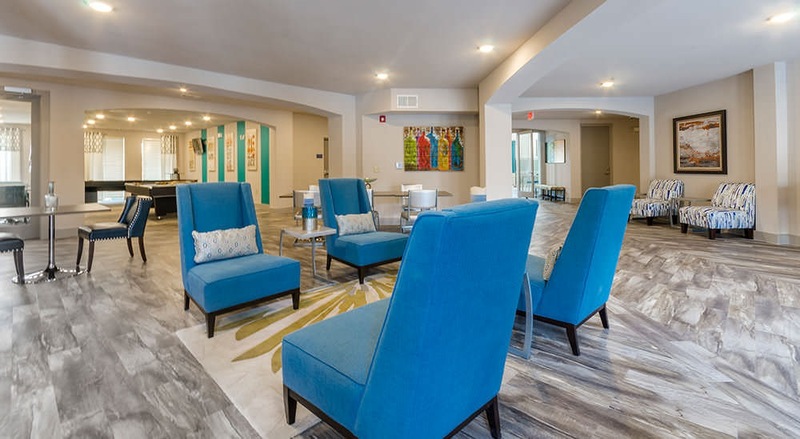 Experience Grand Prairie’s newest concept in living where amenity-rich accommodations rooted in modern sophistication are positioned in a scenic public park setting.